Translating new media for classic marketers. 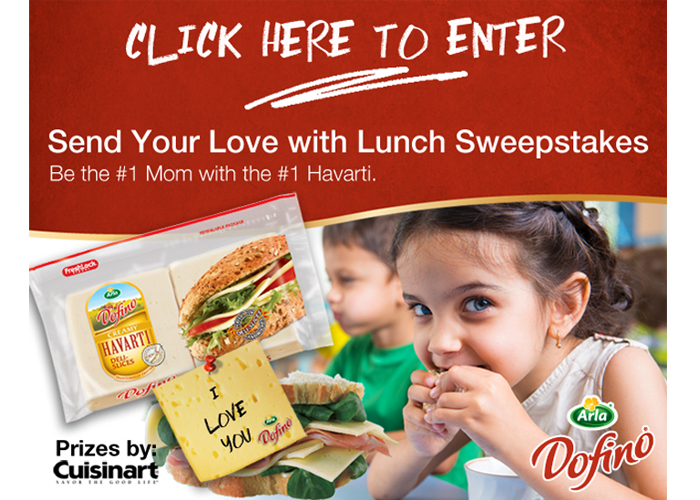 To promote sliced cheese as a school lunch idea, we created a sweepstakes with a strong social component. Daily ‘love notes’ posted on the facebook page doubled the fanbase. In addition to the consumer prize provided by the client, the agency donated $1000 to the winning school.